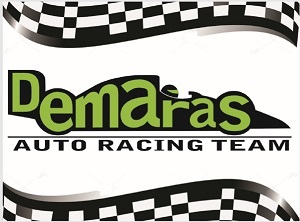 A great new blog post on K1 Speed Canada’s website today, mentioning Demaras Auto Racing Team driver Daniel Demaras. 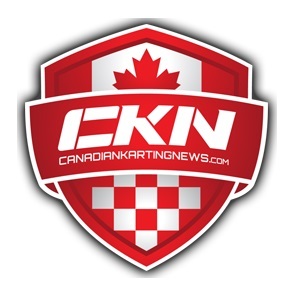 K1 Speed Toronto hosted their first ever K1RS Champions Appreciation Night celebrating the top 100 K1RS points earners of 2018. Thank you to all who came out to support this event. What a great night of racing with an amazing group of racers. 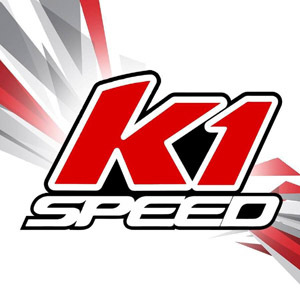 A special shout-out to Daniel Demaras, Jason Wong, and Stefano Picerno who finished Top 3 on the 2018 K1RS Leaderboard and set the bar high for those looking to catch them for 2019!